Are you looking to create a wedding website without shelling out any money to do so? Well, have no fear, there are tons of great options that won’t have you reaching for the wallet at all! Yes, you read that correctly. Creating a wedding website really shouldn’t cost you a dime, as there are several options online where you can create one for free. And it’s quite easy to do so as well. All you have to do is follow the prompts, fill in the information, pick a template, and Voila! You have your very own space that you can share with friends and family that includes all the basics and need-to-know information concerning your wedding day. Let’s take a peek at some sites where you can create one for free and some tips on how to personalize it as well. The purpose of your wedding website is to keep your guests up-to-date on the news. From directions to the ceremony to registry details, it’s a great way for everyone to get all of the information they need within one click of a button. Of course, you want your website to feel like your own. From photos to taglines, how can you make your space on the Internet look a bit more like yourselves? Well, it’s easy! Sites Where You Can Create A Wedding Website For Free! 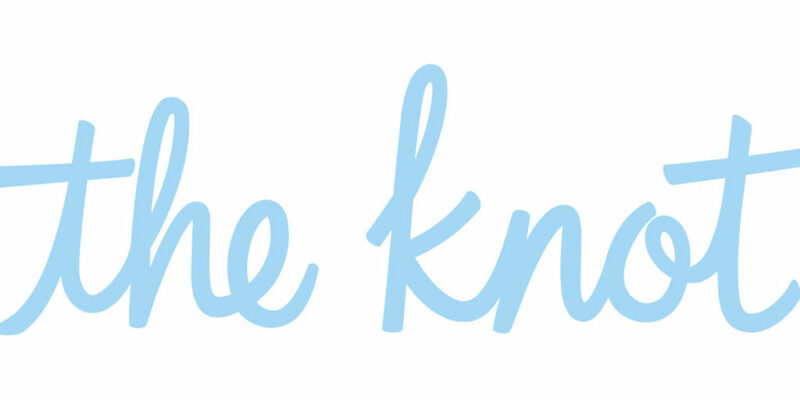 The Knot is one of the leading spots where couples can create an account and build their very own wedding website … for free! There are tons of different colors, styles and templates to choose from and it guides you throughout the entire process. Of course, if you really want a custom URL, you can make that happen to by paying a fee of $19.99 per year. 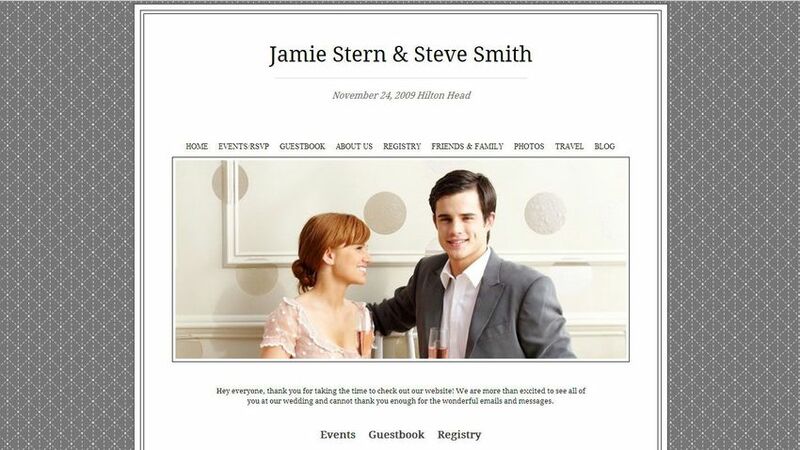 Couples can also create a free wedding website by utilizing Wedding Wire. There’s an option to preview over 400 different templates, create a custom photo backdrop, and more. 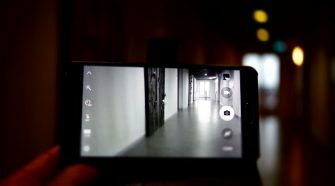 Personalizing is really easy when going this route – there’s even an option to see what your site will look like on mobile devices, since most of your guests will be viewing it from their phones! There are extra widgets that you can add to your site as well. Help keep up with RSVPS, hotel bookings, and more all within the one spot. Minted has a unique option for couples. Create a free wedding website with them and then have the option of printed matching invitations as well – and that option is available for all of the designs! What’s so amazing about these templates is that they’ve been created by independent artists! Couples are able to share the details of their big day within a beautiful work of art. The free version gets you most of the necessities while a one-time $20 fee will get you the addition of a photo gallery, custom pages, website privacy, and a custom URL.